Check out WeWork’s series D deck used to raise $335 million which valued the company at $5 billion. It’s 38 slides long and has a good level of detail, graphics and analysis in it to make it a good read. WeWork is one of the startups that came to the market at the right time (when VCs were flushed with cash) and capitalised fear of missing out (FOMO) with the investors. Another startup that did this effectively is Uber. 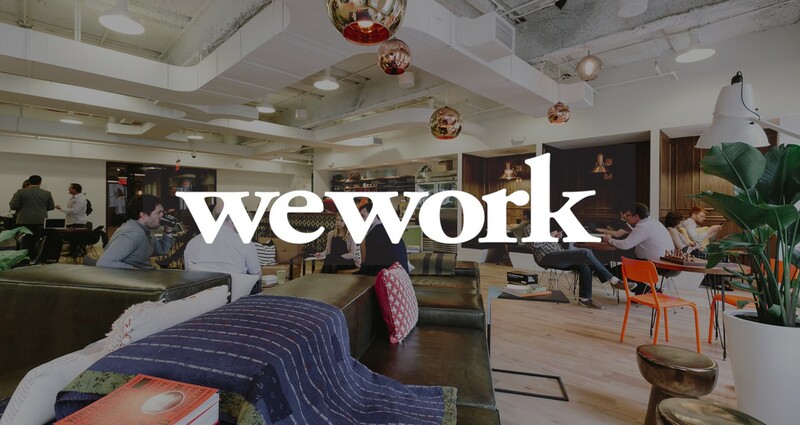 The secret sauce: WeWork doesn’t own any of the properties, but instead takes long-term leases in centrally located neighborhoods in gateway cities. So in order to be profitable, it charges the members more than what they are paying the landlords. Additional profits are also made from collecting commissions from selling affiliated services like health care to their members (slide 27). WeWork showed a good hockey stick growth (slide 35) and current traction and future plans included in the deck substantiated the growth trajectory. The company was able to use the growing traction to reduce the cost as more and more landlords were willing to lease their properties for cheaper (slide 16) — Lower cost over time and higher revenue is incredibly attractive for investors. I like how they used the work ‘space as a service’ to appeal to tech investors who are are used to words such as ‘software as a service’. Small tweaks made with audience in mind make big differences (slide 3). Anything that you thought was interesting that I missed? Comment below! 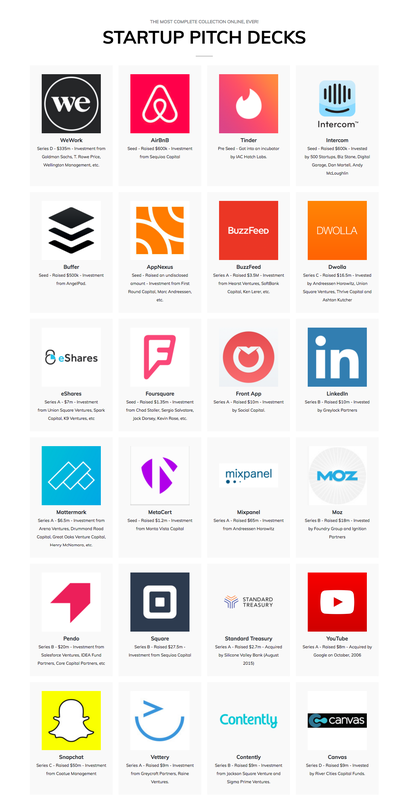 If you are interested in checking other pitch decks, I have created a huge collection of successful startups pitch decks here. Simplifying Entrepreneurship, Investments and Life.